Does this mean One for All give unlimited power? Or how can they punch with over 100% of their power? One for All gives unlimited power? No, it doesn't. You can't just get 101% power, where is the extra 1% coming from? Out of nowhere? Nothing comes out of nothing! By 100% power, it means the power of all the successors of One for All (as far as I understood). Thus again, it is impossible to get unlimited power. And if you based your question (clearly you did) after watching Midoriya using One for All at 1,000,000%, I would ask you to think of it again. 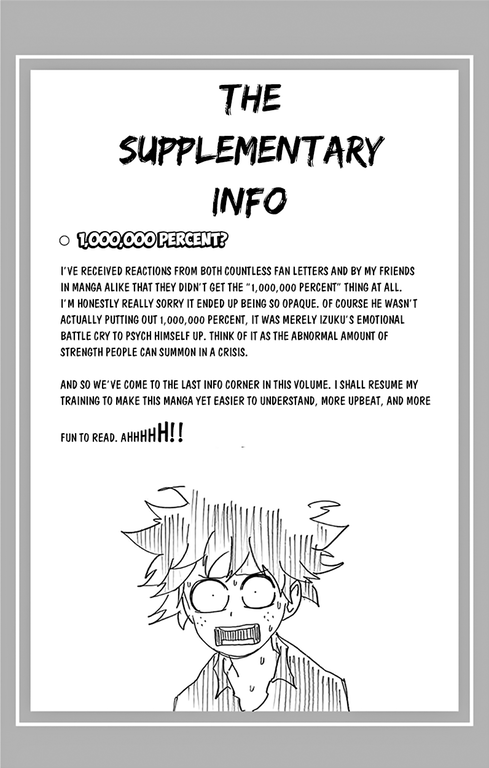 Can Midoriya even use 100% of One for All in his current condition? If your body is able to contain One for All, then nice, you can use it at 100% of power all the time, but if you go over the 100% limit, there's no proof that it won't have an effect on your body. Let's take the All might vs Noumu fight, if you remember well, after defeating Noumu, All-Might was exhausted, and could'nt gather the strength to throw even one punch. While it is true that all might is wounded, and is time limit is closing in, I think it's safe to assume that going above 100% accelerated his exhaustion. As shown by Midoriya, it is possible to reduces the output of One for All. That's how Midoriya is able to use it without breaking his body in half : He reduces the power output, wich also reduced the harm to his body. Now if he is able to reduce the power output, and doing so reduces the harm to his body, then I think it's safe to assume that he can also increase the strength of his output, and doing so would increase the harm on his body. So, Can One for All grant unlimited power ? Technically yes, but using One for All comes with a price, wich is tied to the power output you use. If you go too far, it could probably kill you. How could Deku hit 1000,000% One for All punch when he had no memory of it?